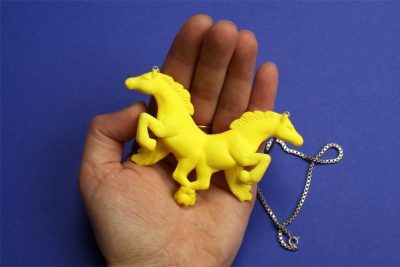 If you are a designer, jeweler or creative mind starting your own company, you’ll probably have heard about 3D printing. You might even have thought about introducing it to your company or creative project but you still don’t know where to start or how it can actually improve your business. If that is the case, we have some good news for you: it’s easier than you think and well worth your while! To start with, you don’t even need to own a 3D printer or be an expert in 3D design to discover and enjoy the many advantages that this technology can offer for your business. 3D printing can be a game-changer for creative businesses and we have listed all the aspects in which it can benefit creative companies. Businesses focused on design and product development can greatly benefit from 3D printing during their prototyping process. Turning your design into a tangible object to see how it looks and feels is the best way to detect problems and decide if it needs improvement. As you can read in this interview, prototyping is very important in the first stages of product development and it’s the best way to improve your design ideas. 3D printing can be a cost-effective alternative to external prototyping services. What’s more, using a cutting-edge technology like 3D printing can help you achieve the highest precision for your models. 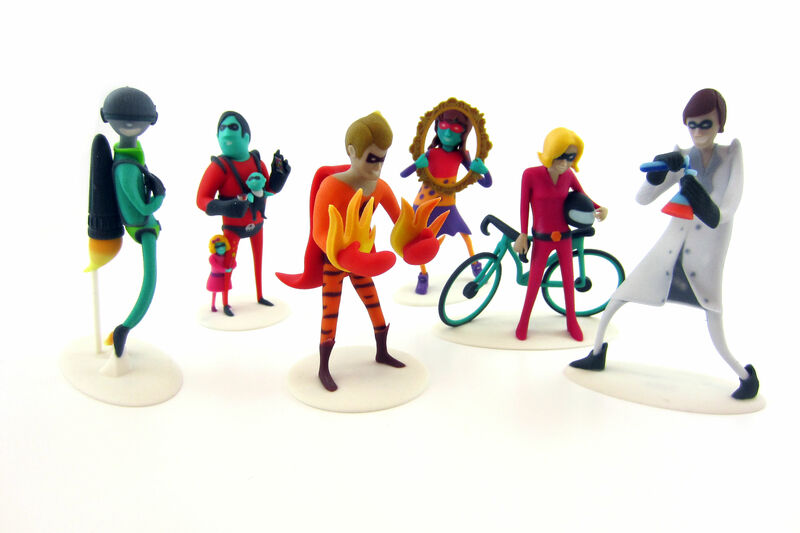 We can’t repeat this enough: to 3D print you don’t have to own the technology. You can easily upload your orders on our platform and get professional 3D prints delivered to your door. This process will save you from making big investments in technology. What is more, you can print short runs of a product without needing to set up a whole process for it, which can be a great way to economize. When you produce with 3D printing there is no surplus or scrap, which means less material waste and therefore less costs. 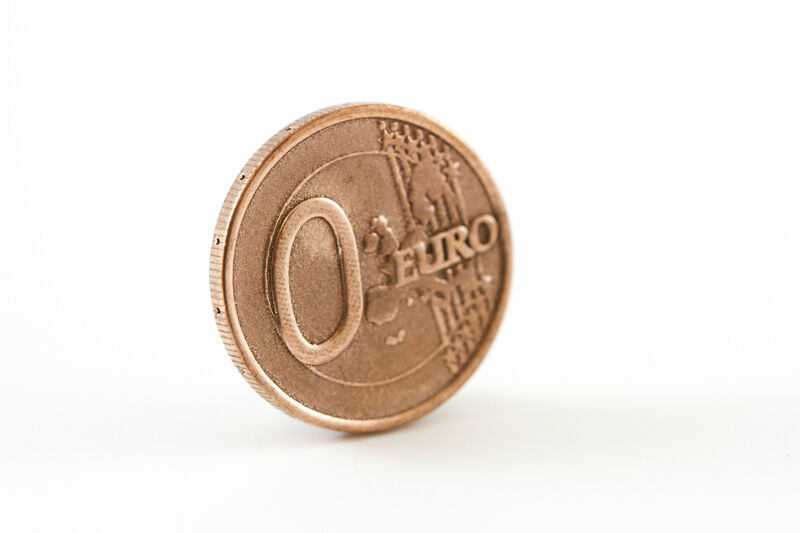 You can follow our tips to make your 3D designs even more affordable to get the best price-quality ratio for your 3D print. 3D printing is also a good way to avoid dormant stock because you can print on demand, depending on your needs and orders, so you don’t end up with an excess amount of products to sell. Another advantage when printing with i.materialise is that you can upload your model and get an instant quote for your 3D-printed models, which is a great way to calculate costs beforehand. Another costly moment for creative businesses can be opening your own shop to sell your products. 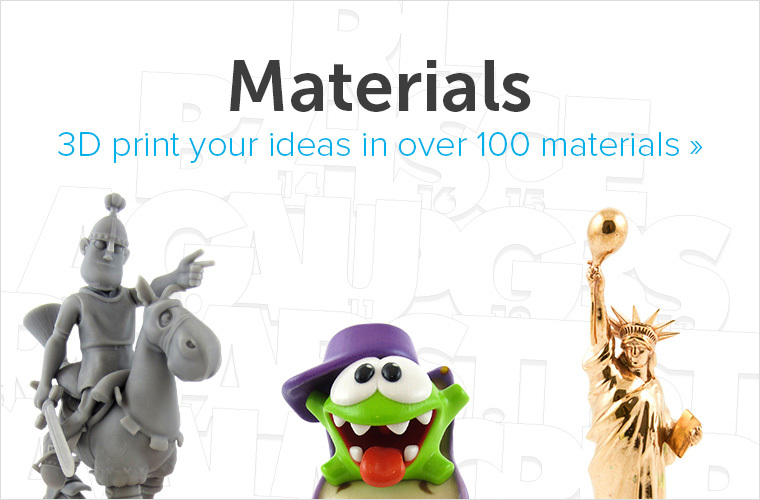 Did you know that with i.materialise you can open an online shop on our platform and sell your 3D-printed products from our website? It’s an easy way to put yourself on the map and make your designs more accessible to customers. 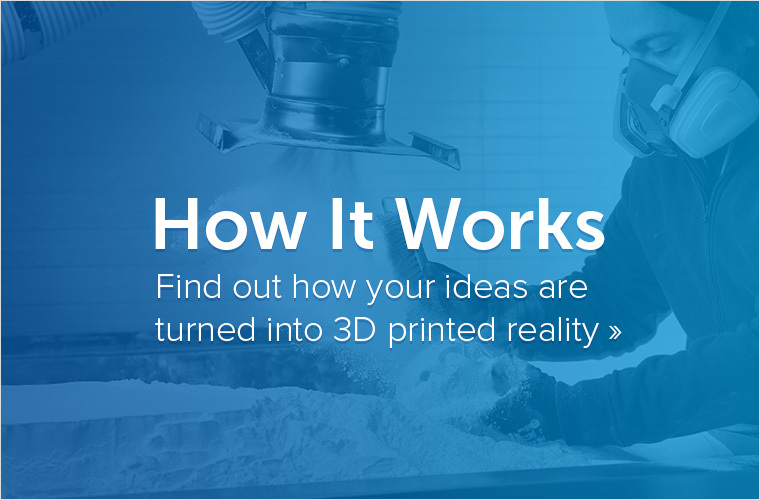 3D printing can be a creative way to advertise your company. 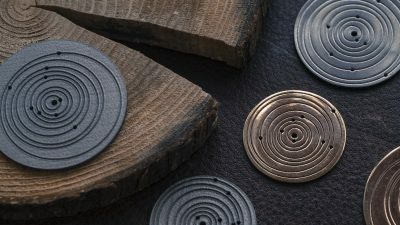 Even when you don’t use 3D printing technology to make your products or their prototypes, you can use 3D design to make your business stand out from the crowd. If you sell your project as a creative solution, the best way to show how innovative and inspiring your brand can be is by being original with your advertising and branding. For example, you can think of original promotion items to distribute, print your very own signage and merchandise, personalize the packaging or even think of original business cards. You can also print cabinets, supports and other displays to adapt your product for your shop or markets. When you have a small creative business, you have to look after many things besides the creation of your products: marketing, accounting, logistics, etc. 3D printing won’t do your taxes for you, but it can help you save some time so you can use your extra hours to do what really matters. For example, 3D printing has a shorter lead time than other technologies. It’s much easier and faster to use a 3D printing bureau than to set up a production line to manufacture your designs. 3D design is also a very good way of speeding things up when you are working on your creations. As with many creative processes, 3D design can seem intricate at first, but there are some crucial points you should be aware of which can help you avoid mistakes in your designs. 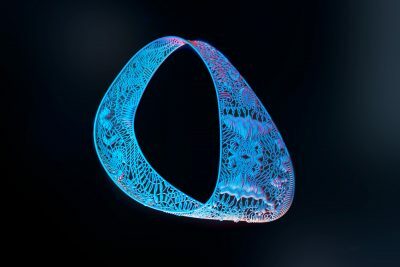 Once you have detected and mastered these concepts, your 3D files will be ready to print even faster: read more on this article about preparing files for 3D printing. In the event that your files contain errors or aren’t ready to print, we detect these errors before printing and let you know you need to correct the file so you don’t waste time and money. In this way, you can easily get high-quality and professional 3D prints while investing more time on your creative projects and growing your company. Watch how 3D printing is helping designer Elise Luttik save time. As you can see, 3D printing has many practical advantages but the foundation of an artistic business is the originality and quality of the designs. 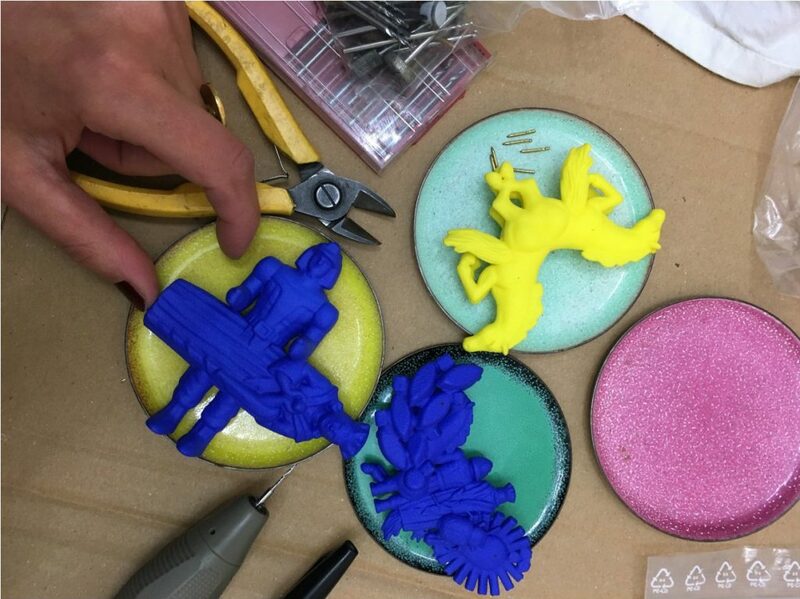 3D printing can fuel creativity to a great extent and help entrepreneurs get even more creative with their projects. 3D design can be the key to differentiate your business from other companies. You can experiment with many different materials, finishes and colors to make your creations more appealing and original. You’ll be sure to learn quickly about the different 3D printing technologies and have fun playing around with so many possibilities! 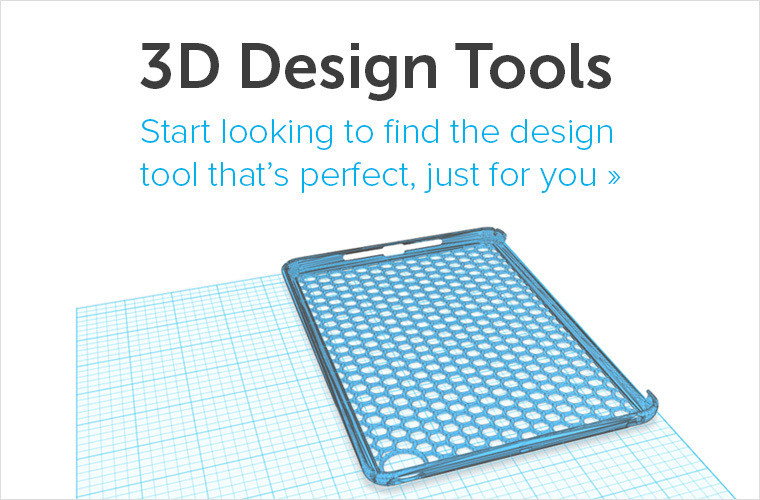 3D design is also the best option to create complex designs, allowing you to go even further with your creations. Another great option that 3D printing offers is to easily customize your products to meet the needs and taste of different customers: go from the concept to the printed object in the blink of an eye. 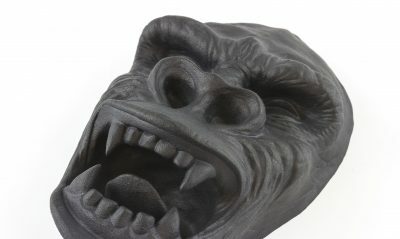 Even if you have never used 3D technologies for your creations, learning 3D design is possible and very stimulating. There are many programs available for 3D design, for beginners or advanced users, and some are focused on a specific field like sculpting or jewelry design. Curious? Discover more about 3D printing and design with our tutorials and start improving your project with 3D printing today. Get inspired by our interviews with 3D artists: jewels, puzzles, product design or even guitars, the possibilities of 3D printing are endless! Once you have designed your next masterpiece, you can upload your 3D model to our platform and order your print in a few clicks.